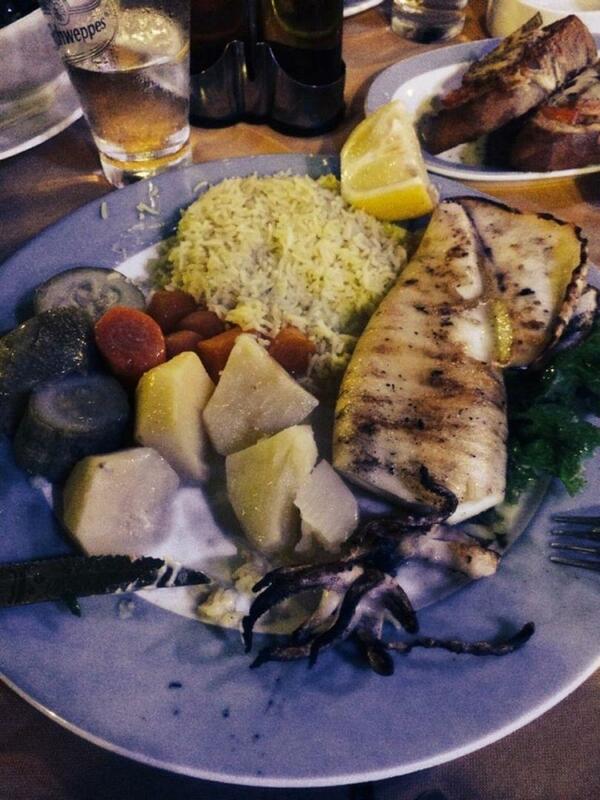 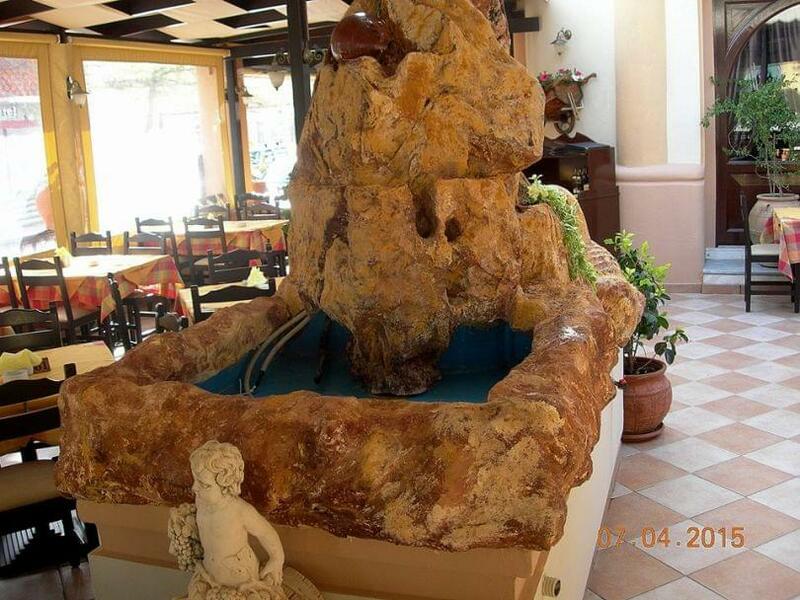 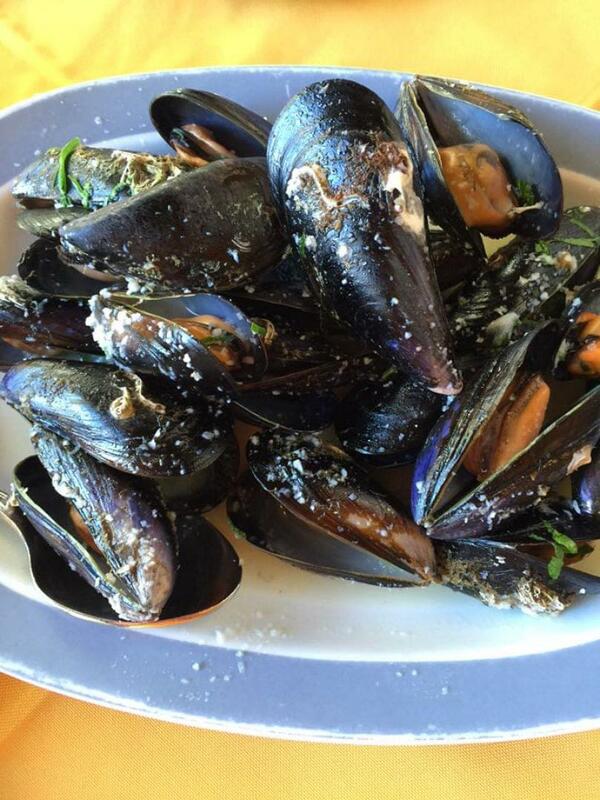 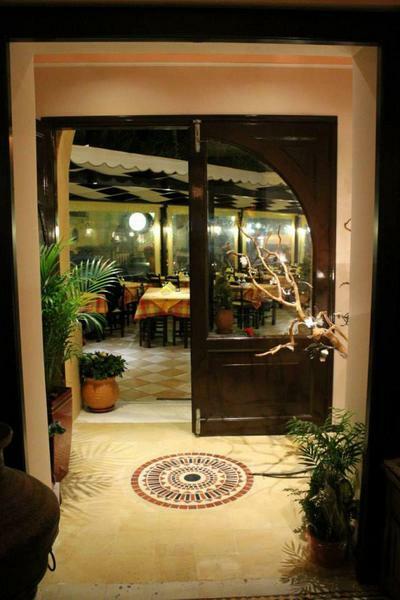 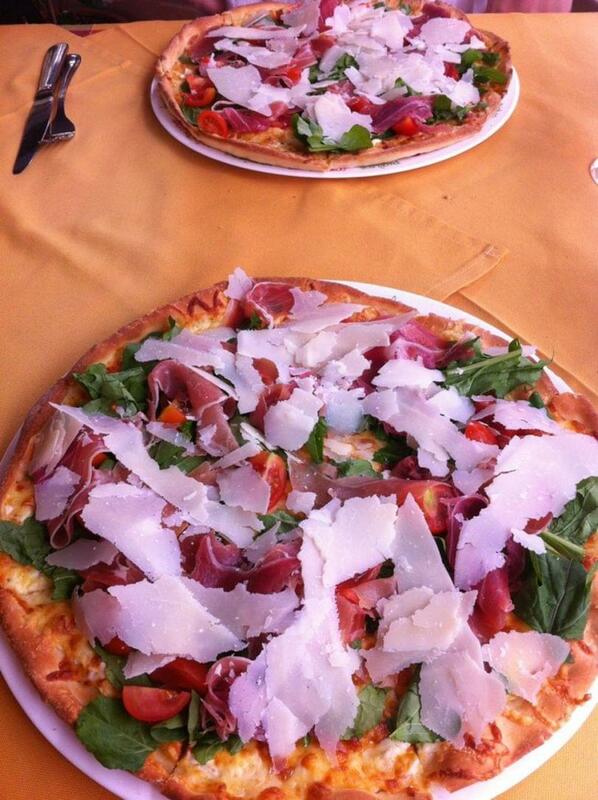 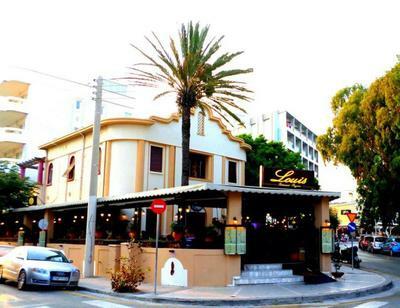 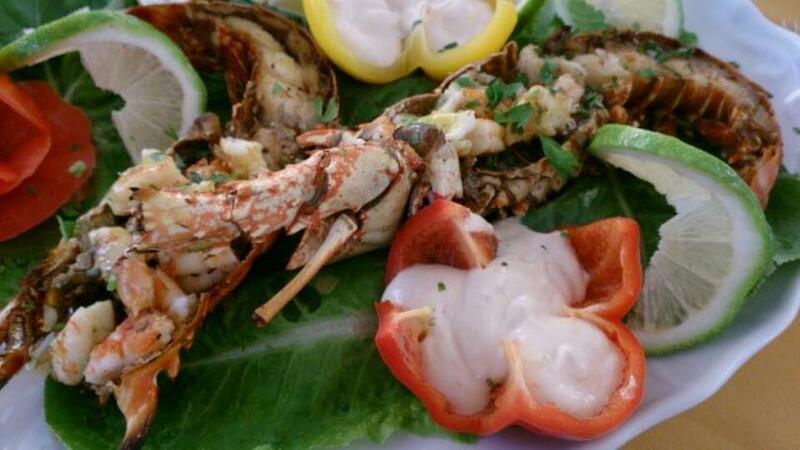 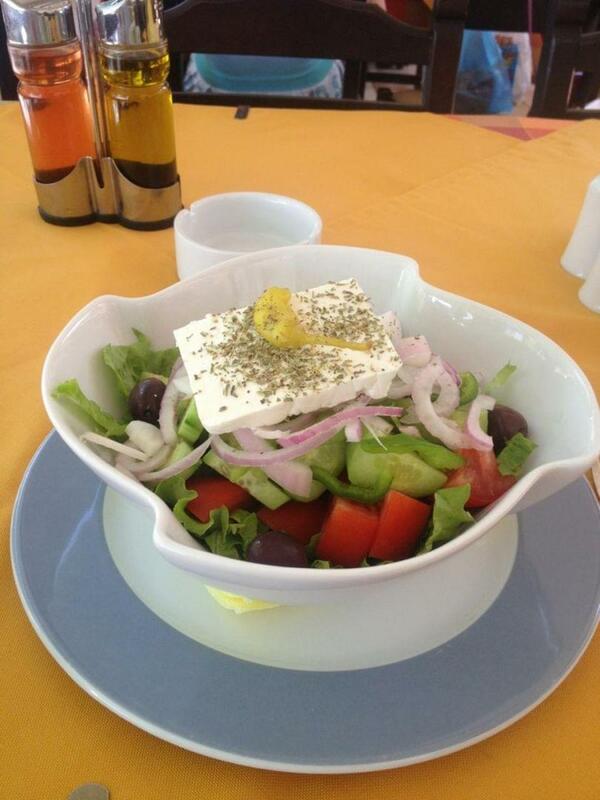 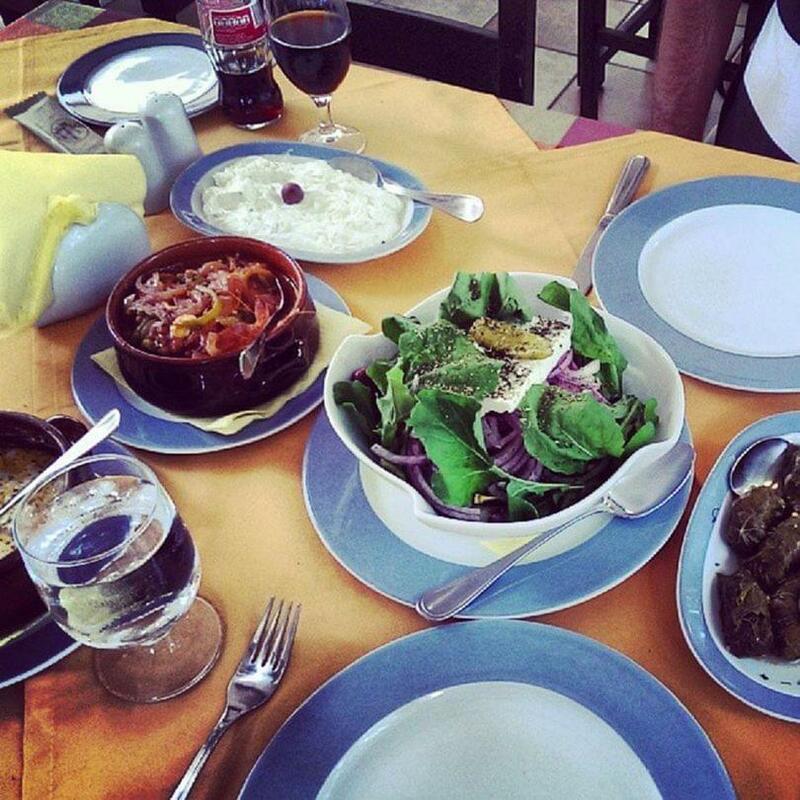 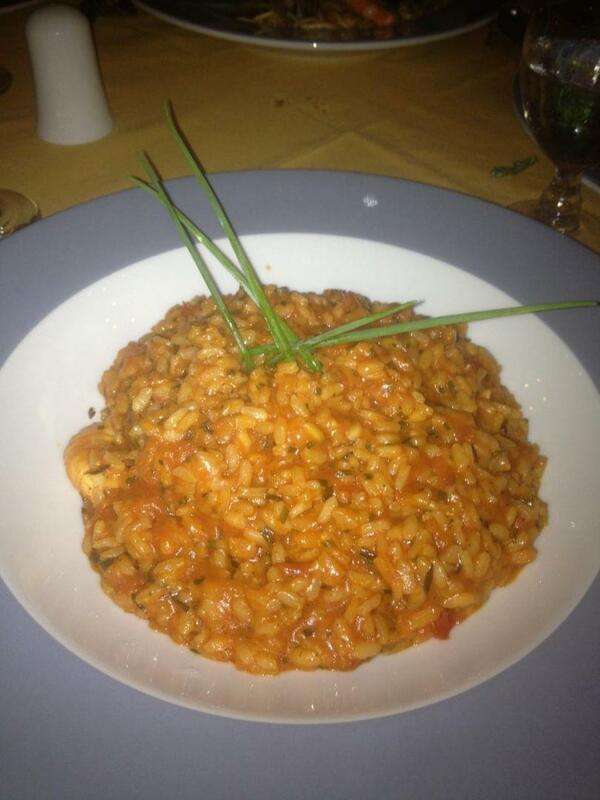 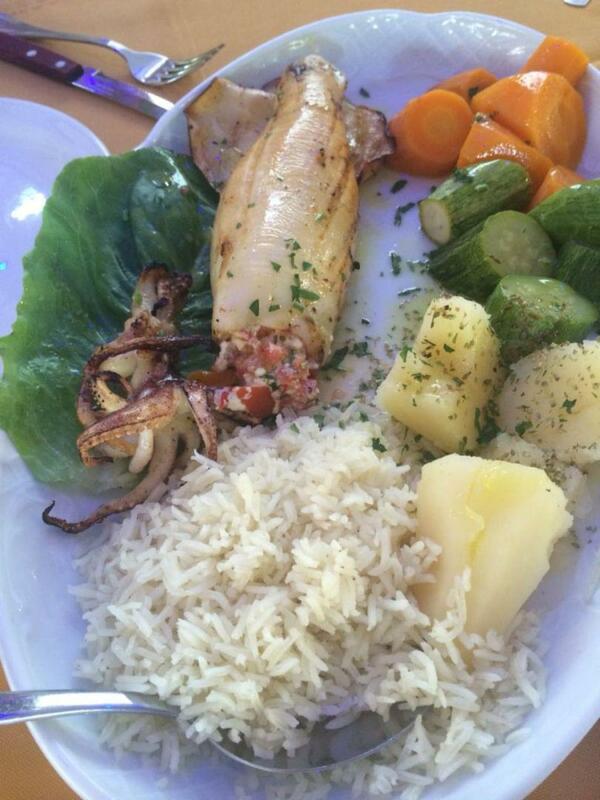 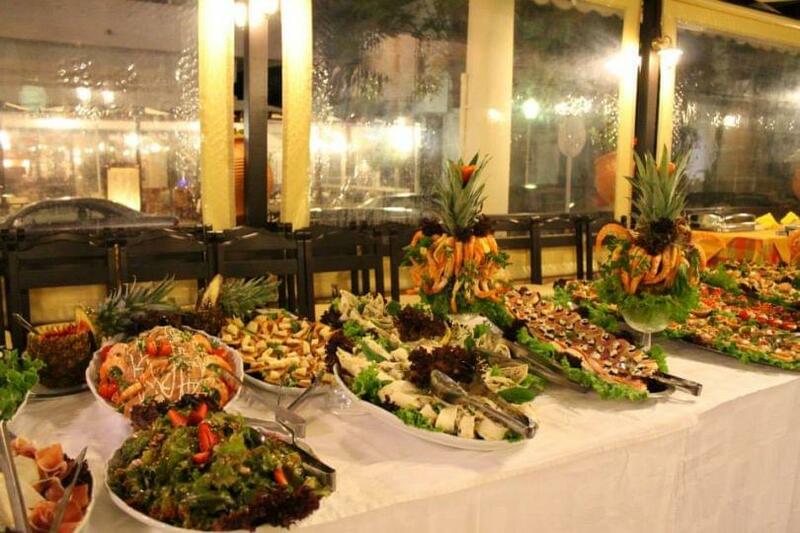 Louis Restaurant in Rhodes is a very good option for Mediterranean cuisine and Greek specialities. Very close to the famous Casino and the sea, Louis Restaurant welcomes you in a beautifully decorated space that teams with rustic wooden interiors to create a relaxed environment, ideal to enjoy both a nice lunch or dinner. 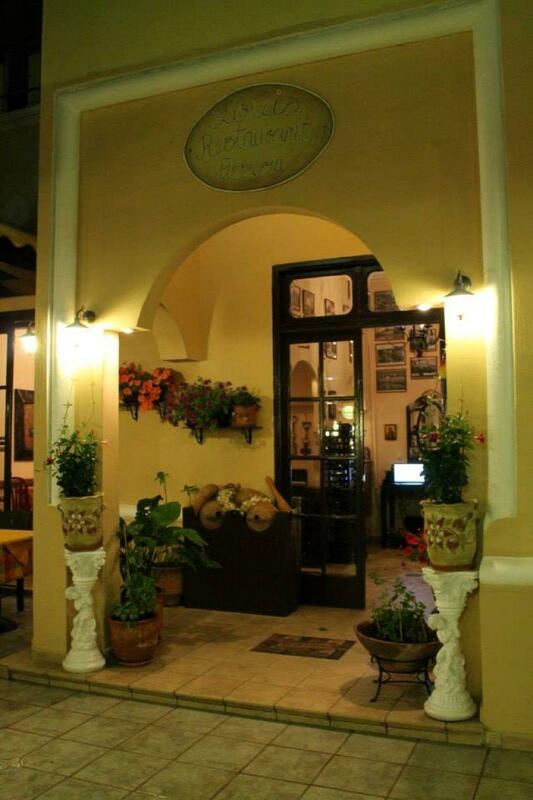 The menu is based on traditional recipes of greek gastronomy, fresh and simple mediterranean food created with love and fresh products of the local market. 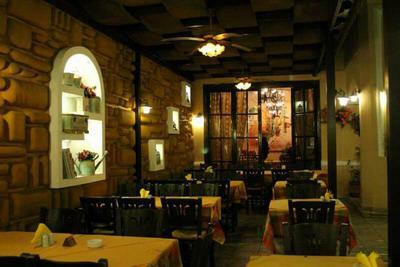 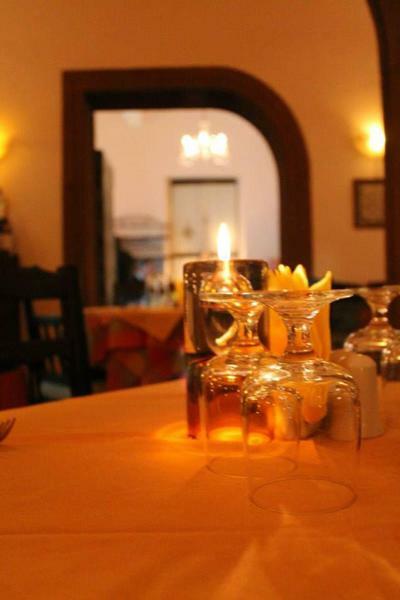 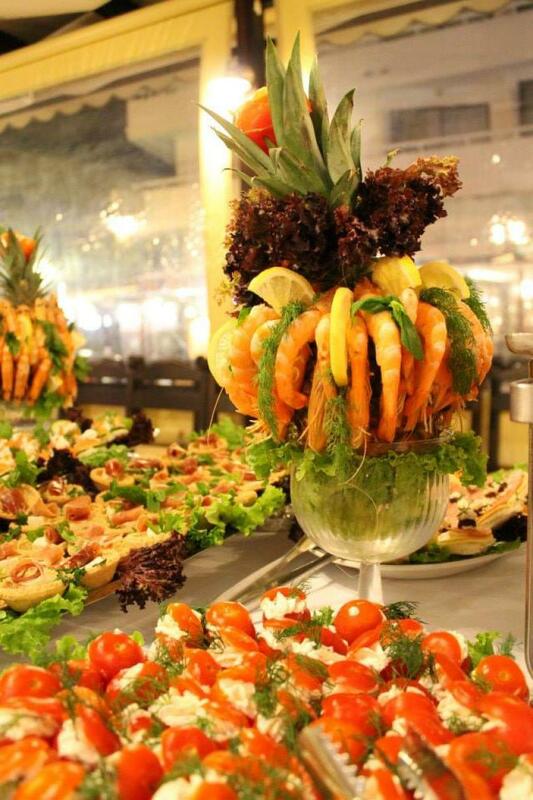 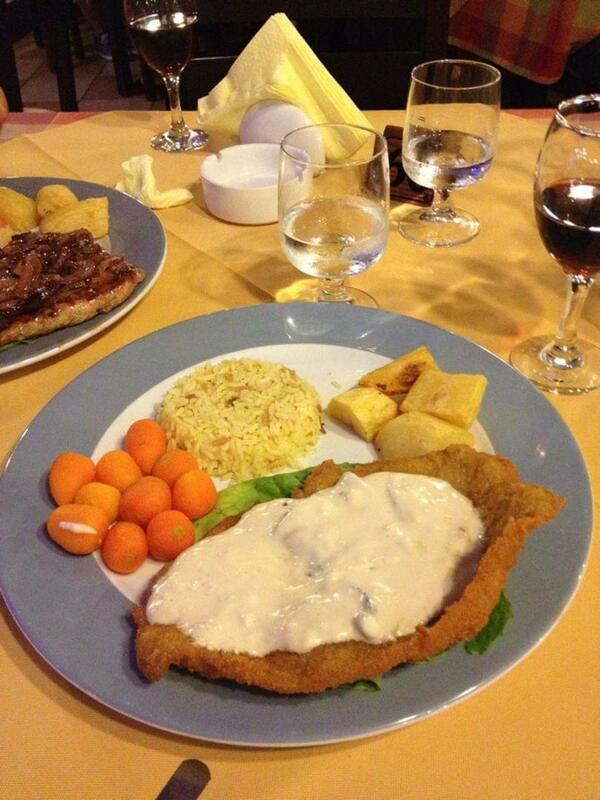 Try fantastic pasta, calamari, classic moussaka, schnitzel, the famous meat skewers, roasted pork loin with orange sauce and many more light meals and main courses along with classic cocktails and wine. If you are looking for mediterranean - greek restaurant in the heart of Rhodes, book a table at Louis Restaurant. 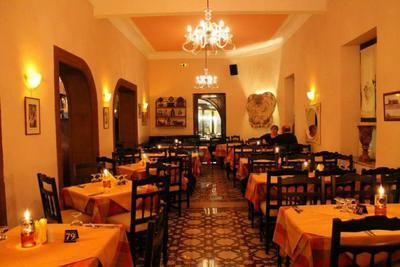 By making your reservation via e-table.gr, you get privileges and discount on the best restaurants all over Greece.